Rapunzel سے طرف کی Viria. . HD Wallpaper and background images in the Tangled club tagged: photo viria art rapunzel tangled 2010 disney princess. 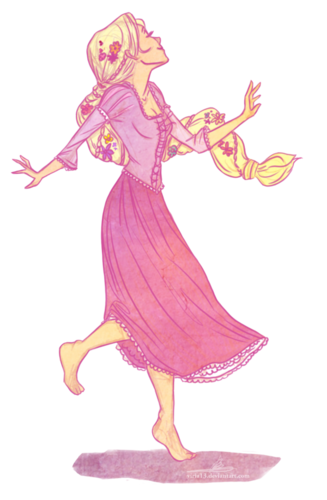 This Tangled fan art might contain سائن ان کریں, پوسٹر, متن, چاکبورڈ, نشانی, تختۂ چاک, fleur de lis کے ہوں, fleur ڈی لیس, فلیور ڈی لیِس, and فلیور ڈی لس.